ARTICLES TAGGED WITH "Northern Horizon"
Finland — In a transaction signed and closed last week, Northern Horizon has sold its Healthcare II fund to a fund managed by Evli. The transaction values the fund’s 30-asset Finnish portfolio at EUR 141M. Finland — Northern Horizon made a huge sale by divesting its second care home fund to a fund managed by Evli for EUR 141M. The company's CEO tells Nordic Property News of Northern Horizon's views on the home care market and their future plans for it. Nordic — Northern Horizon’s third specialist institutional healthcare real estate fund, the Nordic Aged Care Fund, has during Q4 2017 signed undertakings to acquire, via separate transactions, a total of nine care homes in Sweden and Finland. 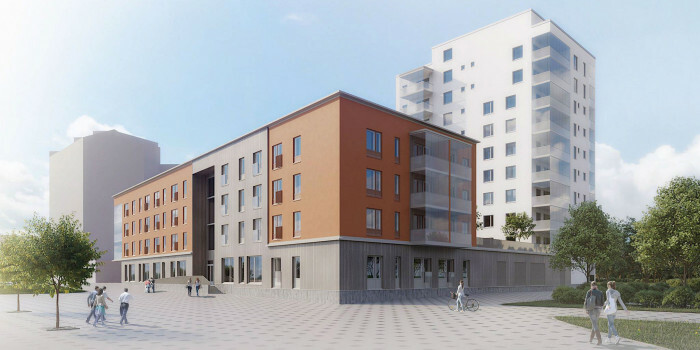 Sweden — Skanska has sold a nursing home under construction in Gothenburg for about EUR 25M. The buyer is property fund managed by Northern Horizon and Ambea will become the tenant. Sweden — Northern Horizon has appointed Christopher af Trampe as Head of Sweden. 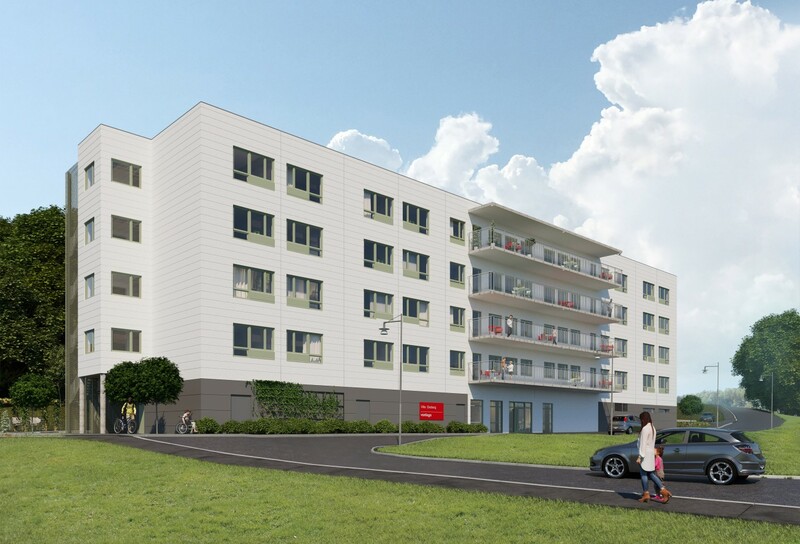 Finland — Northern Horizon continues investing into Nordic healthcare real estate through its latest specialised care home fund, Nordic Aged Care. The fund has in December 2016 entered into forward purchase and funding contracts for a value of approx. EUR 80M in Finland. These latest investments comprise 20 properties most of which will be completed in 2017. 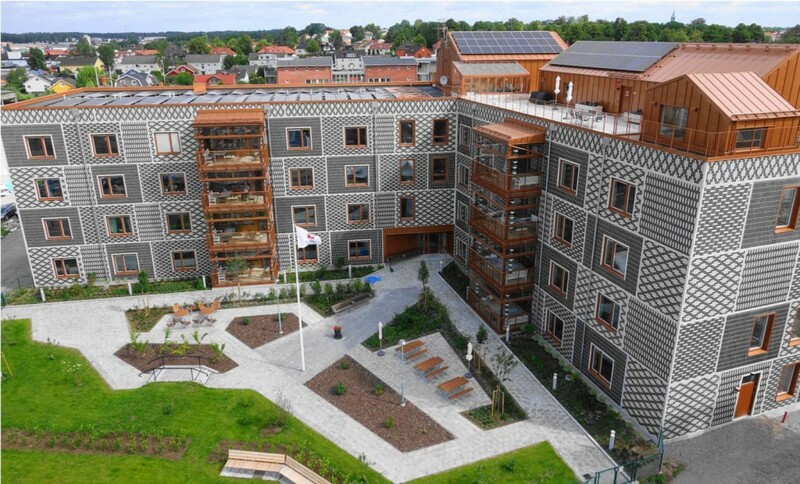 Sweden — Northern Horizon’s latest specialised care home fund, Nordic Aged Care, has acquired on a forward purchase basis a care home in Kristianstad for EUR 15M. Nordic — Northern Horizon’s new real estate fund, Nordic Aged Care, which will expand the group’s participation in elderly care homes across the Nordic region, raises € 121 M at first close based on cornerstone investments from among others Aviva Investors Global Indirect Real Estate. Finland — Northern Horizon has sold its Healthcare I fund’s entire care home portfolio to a fund managed by eQ. The 27-asset portfolio was sold for €155 million.